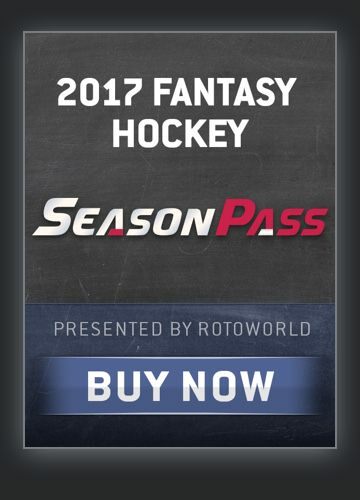 Get your team apparel, merchandise and more! 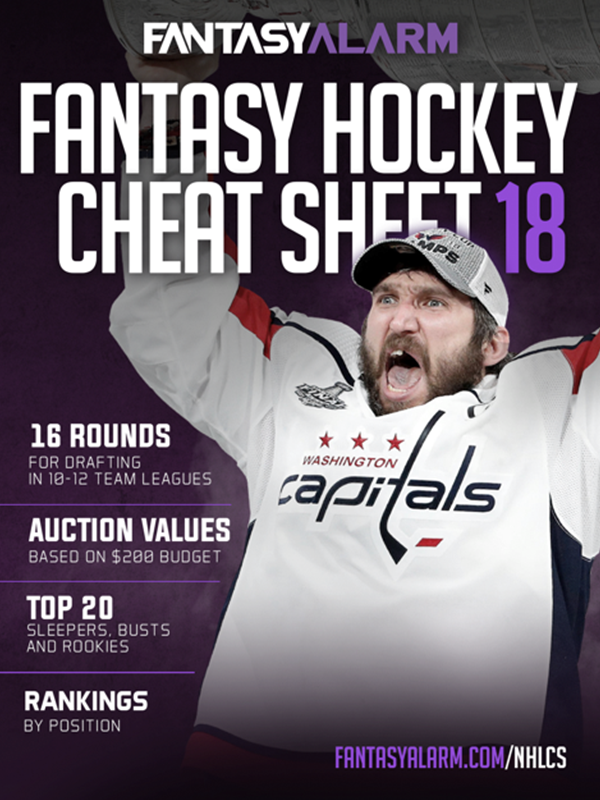 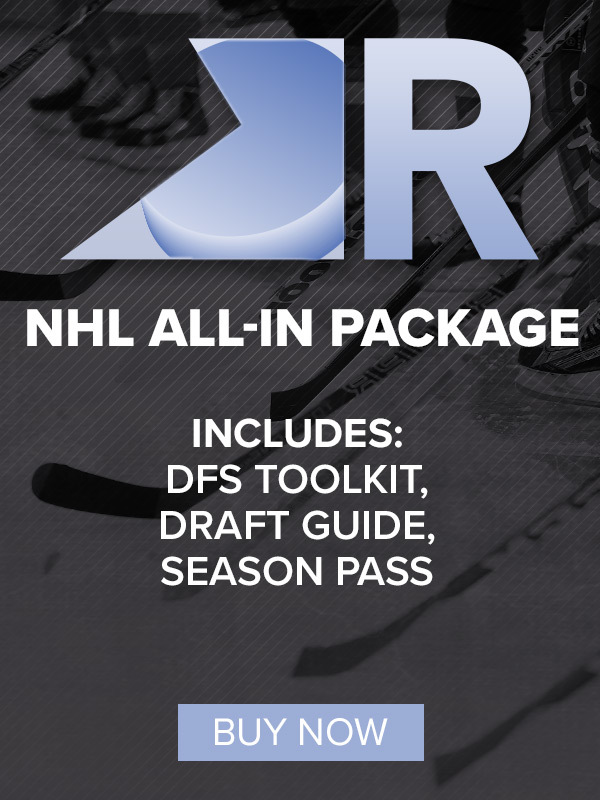 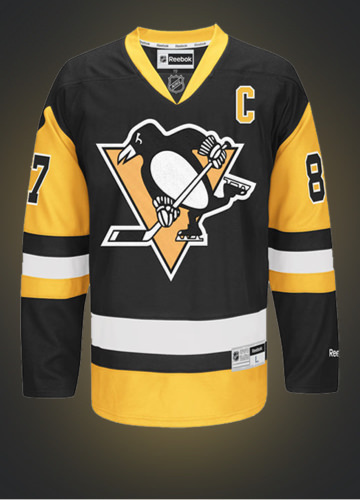 For updated rankings, projections, player profiles, positional tiers, mock drafts, sleepers and busts, exclusive columns and plenty more, check out Rotoworld’s Fantasy Hockey Draft Guide! 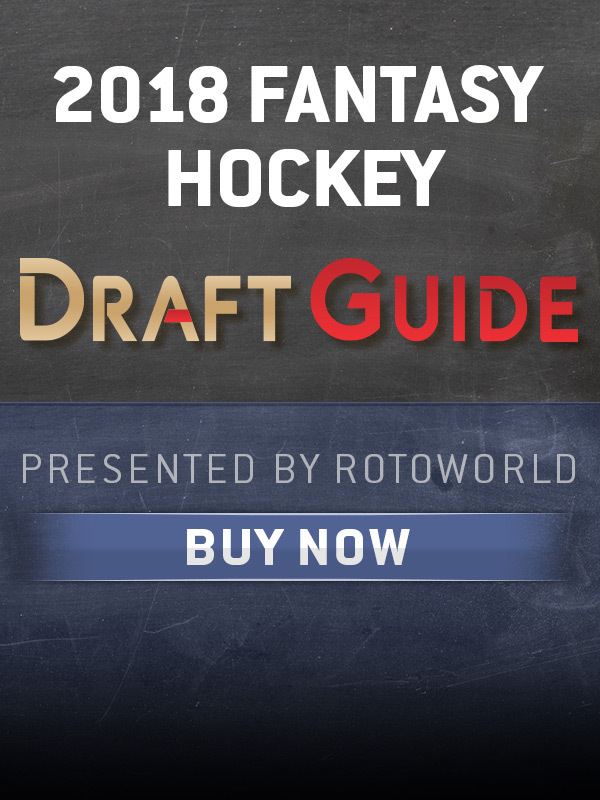 200+ players in 32 sections with auction values for 16 round drafts plus COMPLETE rankings by position, rookies, sleepers and busts. 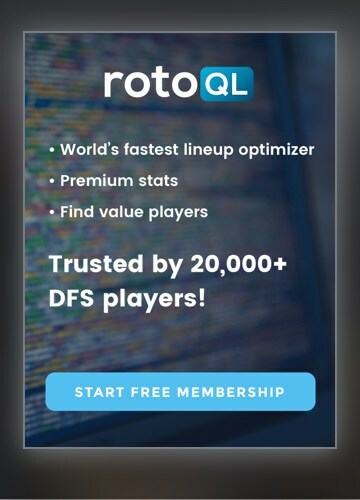 Rotoworld Season Pass will help you dominate your league with updated rankings and projections, exclusive columns, live chats and more!